Don’t miss out on the chance to win a FREE 1 year’s Majestic PRO Subscription! To honour our collaboration with the Marketing Business Summit, as confirmed earlier this month, we’re giving one lucky person a chance to win a Majestic Pro subscription for a whole year, for free! All you need to do is attend the MB Summit from the 23rd -24th November and look out for surveys in your bag or people handing out surveys. Filling in this survey will ensure you have a chance of winning the free subscription! The event will be taking place at the prestigious Hotel Melìà in Milan located in a beautiful residential area which is very close to the San Siro Stadium. 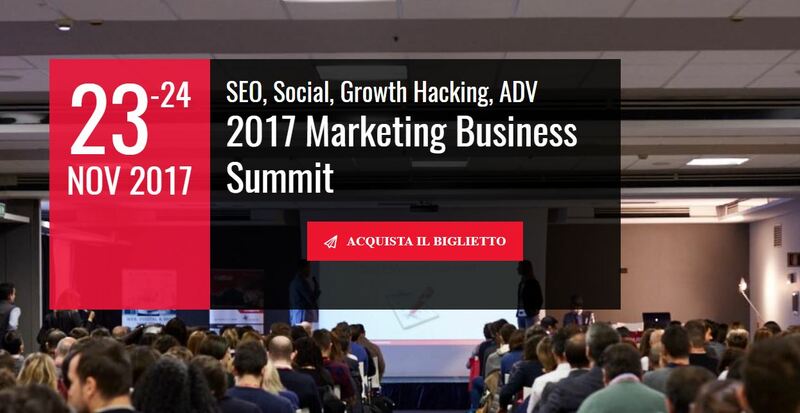 The MB Summit is a great place to learn about the strategies and techniques of Marketing and Web Marketing professionals who work in multinational corporations.